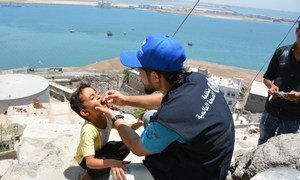 The conflict in Yemen has been highlighted by a UN human rights committee which on Thursday urged Saudi Arabia to “put an end to the air strikes” against its southern neighbour, amid reports that they have resulted in the deaths of at least 1,248 children since March 2015. 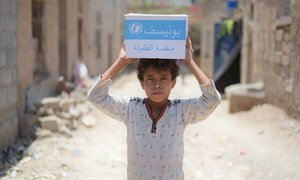 The recommendation was addressed to Saudi Arabia by the UN Committee on the Rights of the Child, which also issued concluding observations on Benin, El Salvador, Lao People's Democratic Republic, Mauritania and Niger. Of three aerial attacks in August highlighted in the UN report - on 9, 22, and 23 August - it was the initial strike which prompted particular international condemnation, after at least 21 boys died when a bus they were travelling in was hit in Dahyan market in Saada governorate, in the north of the country.